My entire foodie trip in the Lands Down Under went off with nary a hitch. The business class flights were the best splurge I’ve given myself in years! 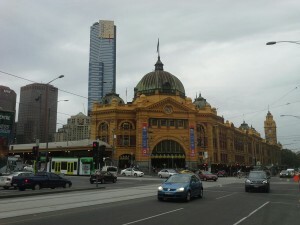 The Hotel Lindrum in Melbourne was well positioned with easy access to shopping and attractions. The Lanes and Arcades tour is an absolute must for anyone visiting Melbourne for the first time. As our guide pointed out, by not knowing to look down the city’s narrow alleyways many Americans would walk right past them and miss out on so much vibrant local culture. There is so much colorful history in Melbourne. At our guide’s advice, I even stopped in and had a drink upstairs with the famous Chloe in her namesake bar across from Flinders Railway Station! The Yarra Valley winery tour was great fun. I really enjoyed seeing the Chandon Estate and didn’t realize Chandon had a vineyard in Australia! Hobart in Tasmania was a really nice respite after the hustle and bustle of Melbourne. The Old Woolstore Hotel was so close to the downtown area and harbor that I was able to walk virtually the entire downtown during my stay. My private tour and lunch at the Morilla Estate was fantastic though the artwork at MONA came as a bit of a shock! The trip to Bruny Island was great. The weather started out very rainy but by noon everything cleared out and I had a lovely day. 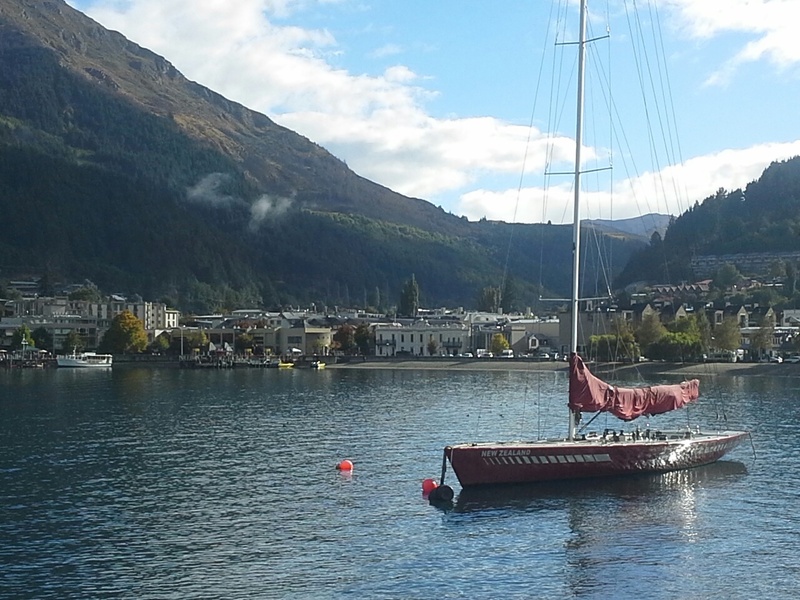 And then came Queenstown in beautiful New Zealand. The Dairy may have been my favorite accommodation – had I not stopped at The Manse later! The view, room, breakfasts and staff service were all superlative. I also enjoyed the hot tub on the back deck – a great place to sip wine while enjoying the view! Although the weather was on again, off again, I had mostly great weather for my wanderings about town, the public garden, and the narrow streets. I also enjoyed great meals at a couple of unique tapas bars on Lake Wakatipu. The Doubtful Sound trip was quite majestic, but as The Sound is so remote it was a very long day. 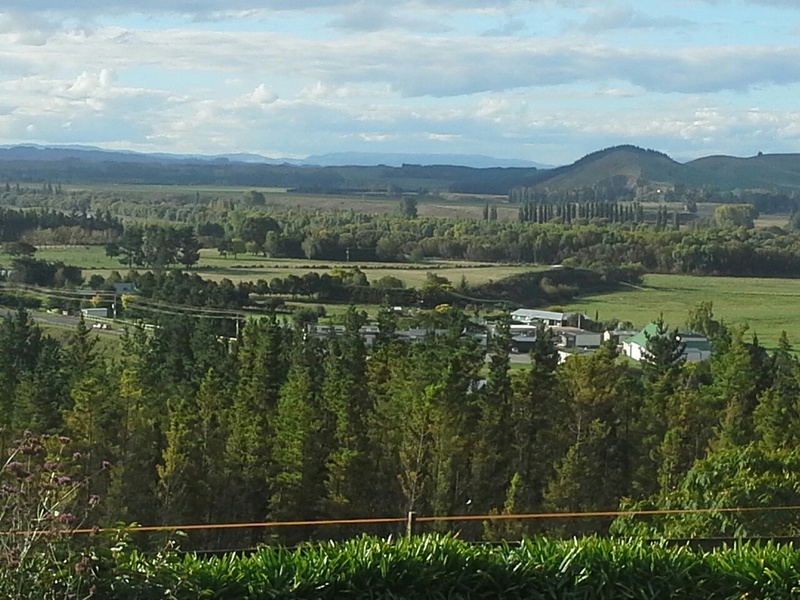 The winery tour to Otago was great and the charcuterie lunch was quite good. 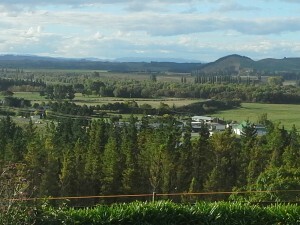 Lastly came Hawkes Bay. I knew I was in for a treat when I saw the plane I’d be flying on the leg from Christchurch to Napier – a regional aircraft not unlike some I have been on in the Pacific Northwest! After staying at The Manse and being totally spoiled by the fantastic accommodation, the pool, the drinks before dinner, Gary’s sumptuous meals, and his and Dietske’s hospitality, I can only say that I wish I had had spent more time there! My guide on the winery tour had spent years in the business himself, and it showed in his insights into the various wineries and producers. My tour of Napier with Gary on the last day of my trip certainly cemented my wish to spend more time in stunning Hawkes Bay. The trip was spectacular and I will have great memories to share for years to come. Thanks for all your help in making this happen!